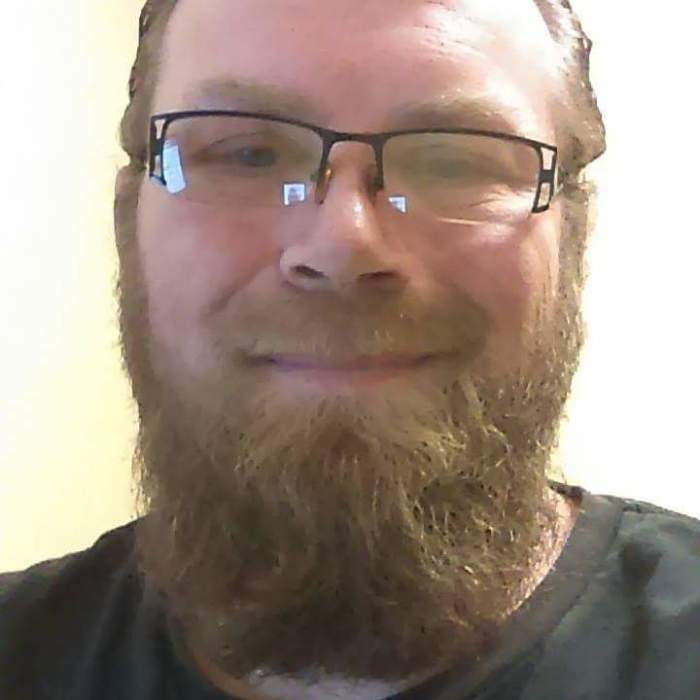 Joseph “Joe” J. Roberts, 42, of Winona, passed away on Sunday, September 9, 2018 at his residence. Joe was born on August 2, 1976 in Los Angeles, CA to Jeffrey and Cheryl (Mitchell) Roberts. He moved to Winona in the 1990’s. He was an avid Minnesota sports fan especially the Vikings. The best times of his life were spent with his two daughters, Alexis and Destiny. Joe was preceded in death by his mother, Cheryl. He is survived by his daughters; fiancée, and many friends. A gathering of family and friends will be held on Tuesday, September 18 from 3:00 p.m. to 4:00 p.m. at Fawcett Junker Funeral Home, Winona.